Simple Education is an on-demand web interface providing innovative and dynamic content from leading physicians from all around the world. Using a state-of-the-art user customised platform Simple Education delivers a 5 star rated digital educational learning experience. Content is suggested based on the user's viewed and selected interests. This enables Simple Education to deliver only highly valued content, tuned to the user's interests. 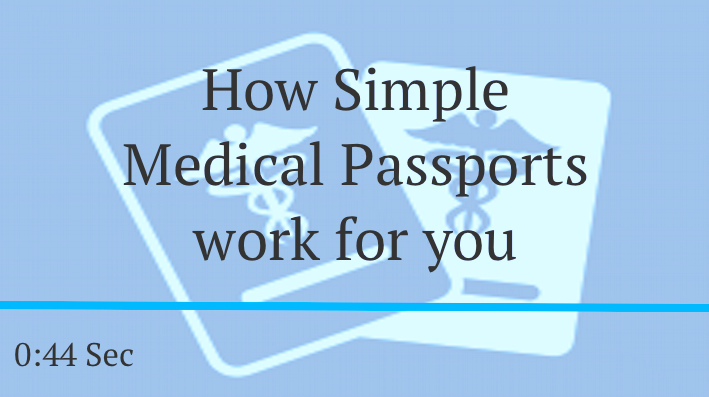 The site is customised to each user via a Passport container where users' personal areas of interest are stored. Within each Passport is a collection of Moments which are individual learning experiences that the user has viewed. 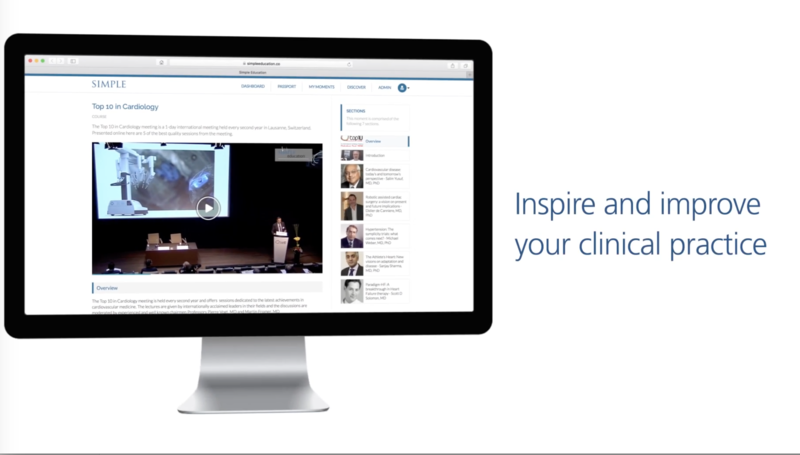 These could include on-demand videos, live case demonstrations, slide presentations, webinars and keynote publications. 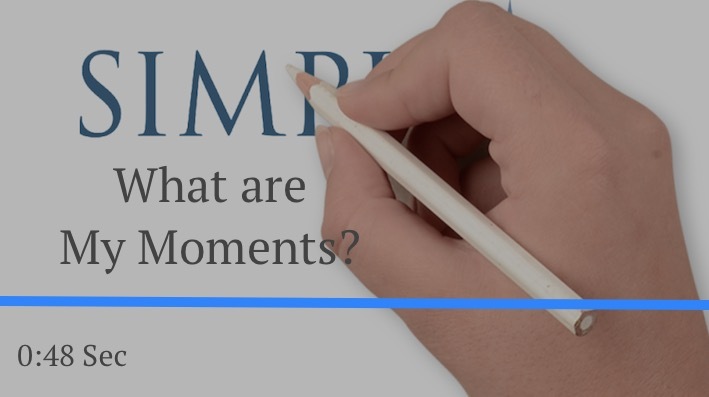 Each Moment experienced is automatically placed into a customised user Timeline. This provides a personal record of the pages a user has visited and also uniquely prompts events that could be of interest to the user in the future. 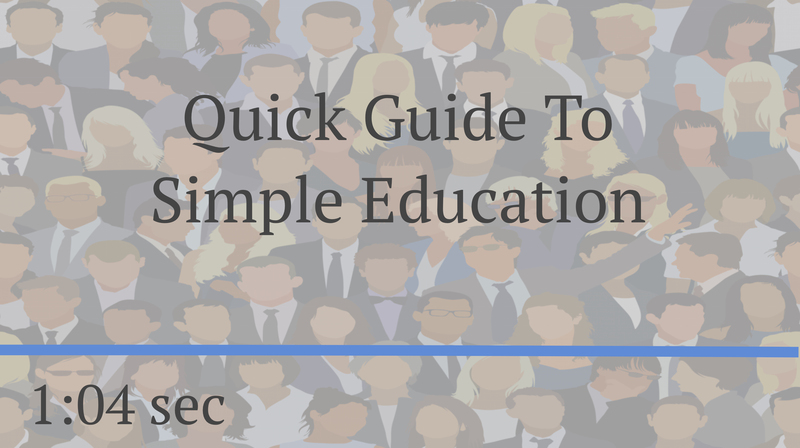 Have a look at one of our introductory videos to find out more, or please contact the Simpleeducation.co team.